You are here: Home / Tips / What is SEO Content Writing and How Does it Help SEO? If you’re on a mission to climb the rankings, you’ll probably know a thing or two about search engine optimization. It’s also likely you’ve come across the idea of SEO copywriting from time to time. Nevertheless, evidence suggests that many online business owners don’t fully understand the purpose of the value of web content writing. In addition, many aren’t familiar with the various different types of content writing services available. The truth is, quality SEO copywriting has the potential to breathe life into your search marketing strategy like nothing else. 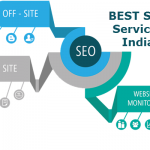 Working with the highest-rated SEO content writing services in India, you could be on your way to a more prominent position in no time. In any case, it’s a good idea to familiarize yourself with the basics of SEO copywriting, if you’re serious about climbing the SERP rankings. As the name suggests, the term ‘web content writing’ refers to the creation and publishing of pretty much any written content online. Web content ranges from helpful articles and tutorials to blog posts to the static website content that never (or rarely) changes. 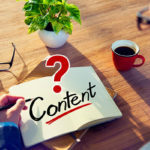 All web content has the potential to steer your SEO strategy in the right direction, but not all web content is created with this specific goal in mind. This is where the difference between web content and SEO web content lies – it’s the primary purpose. If you publish an article online to entertain, inform or amuse, it achieves its goal if it is appreciated by the reader. 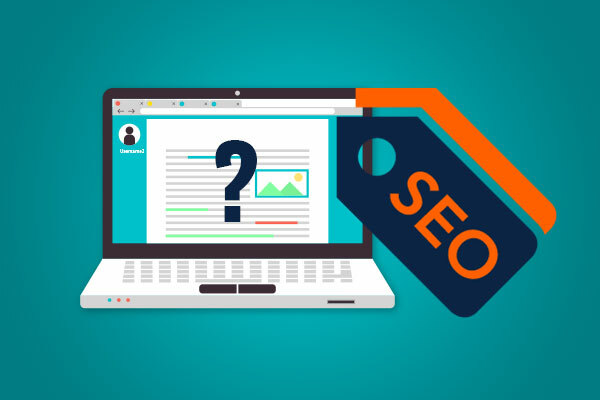 If you publish an article with the intention of enhancing your SEO profile, it needs to appeal to both the reader and the major search engines. How Does SEO Web Content Writing Work? 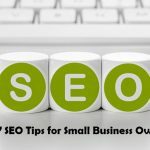 One of the most common mistakes made by businesses worldwide is that of underestimating the complexities of successful SEO web content writing. Realistically, penning an article about something you have an interest in is easy. Likewise, if you understand the expectations of your target audience, you can provide them with relevant content accordingly. Prior to penning a single word, you need to research the keywords and search terms your audience is using at the time. These words and phrases must then be strategically brought into the copy you produce, in order to ensure your pages appear prominently when they are entered into the search engines. Producing the actual content itself means first coming up with a subject or theme that will be well-received by the reader. The content you produce needs to be relevant, unique and have some kind of meaningful value. Writing purely for SEO purposes isn’t the way to go – you need to provide something useful for the reader. 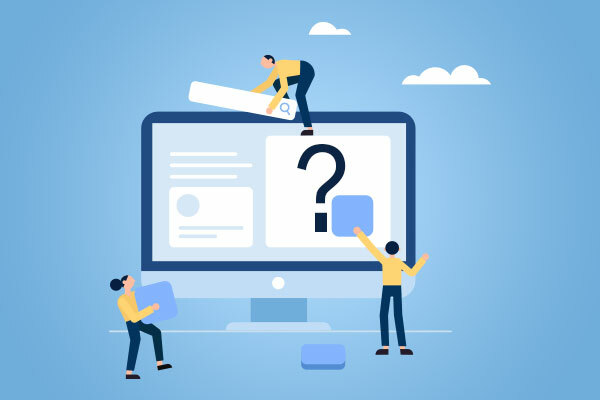 An effective content strategy for SEO means taking into account a variety of online sources beyond your primary website. Publishing content regularly on your blog is important, but so too is considering guest posting, social media posting and so on. There are countless channels at your disposal – all of which warrant investigation. Once your SEO content has been published, you need to do everything you can to bring it to the attention of your target audience. Your content should be promoted and marketed in the same way as any other product or service, using every available channel to spread the word and attract attention. How Does Web Content Help SEO? Keywords and search terms lie at the heart of successful SEO. Unless you target the words and terms of greatest relevance to your business, you can’t expect to attract qualified traffic. Not only this, but the major search engines take into account the quality and quantity of content each, and every online business publishes. The more active you are with your content marketing strategy, the more likely you are to attract the attention of the major search engines. 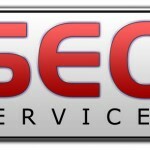 Publishing low-quality copy in huge volumes in an attempt to climb the rankings only stands to harm your SEO profile. Instead, you need to strike the ideal balance between quality and quantity, which may mean enlisting outside help. 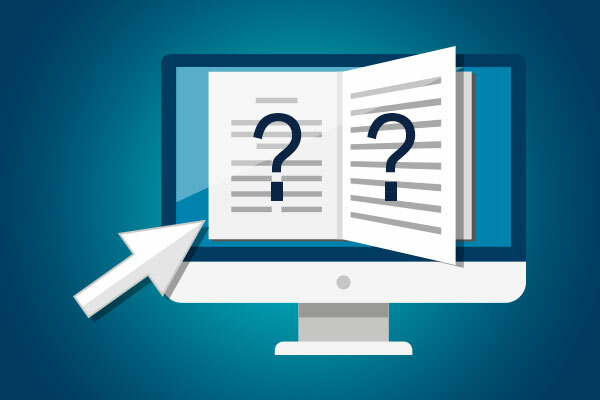 What Are Content Writing Services? If you lack the knowledge, experience, and resources required to handle your content marketing strategy in-house, consider hiring help. Working with the best SEO content writing services in India means handing responsibility to a team of qualified and capable specialists. All of which could save you time, effort and money long-term. A good SEO content writing service will take an in-depth look at your business, conduct detailed audience research and carry out the necessary competitor analysis. After which, an ongoing strategy to enhance your SEO performance through quality content marketing can be devised. Regular reporting will keep you in the loop as to the effectiveness of the measures implemented, so you can see exactly how your content is benefiting your SEO performance. strategy. Outsourcing to a third-party may seem like an expense you could do without but nonetheless guarantees the best possible long-term ROI. 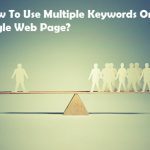 How To Use Multiple Keywords With Single Web Page?